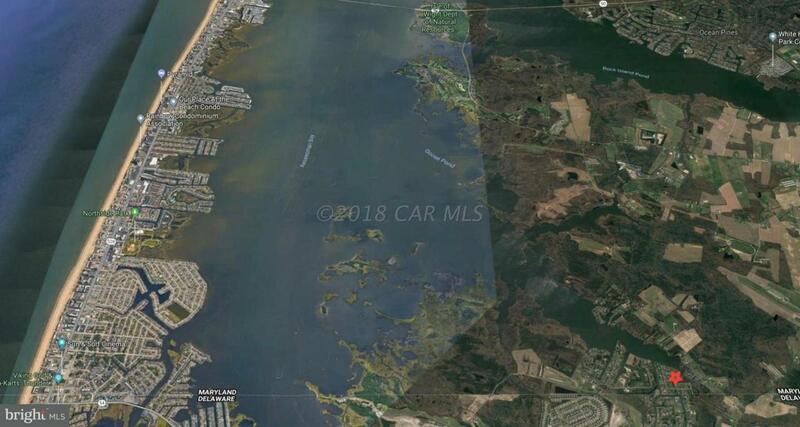 1/2 acre waterfront lot with water on 2 sides. End of road. Cul-de-sac location. POSSIBLE skyline views of Ocean City from elevated home. Short distance to open bay by boat. 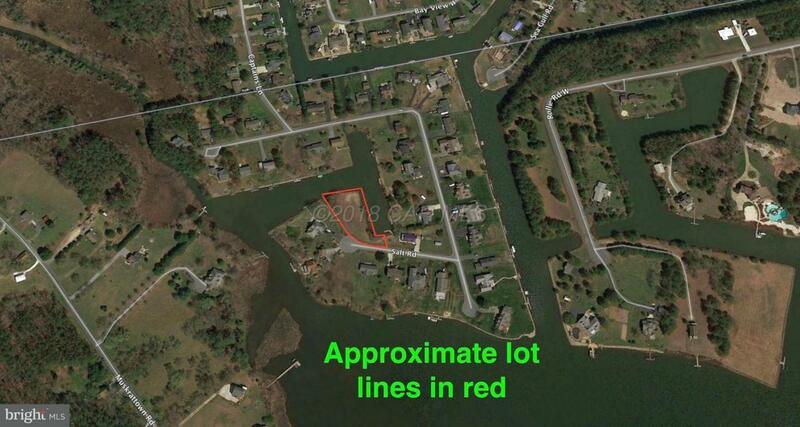 One of the nicest waterfront lots for sale at this time. 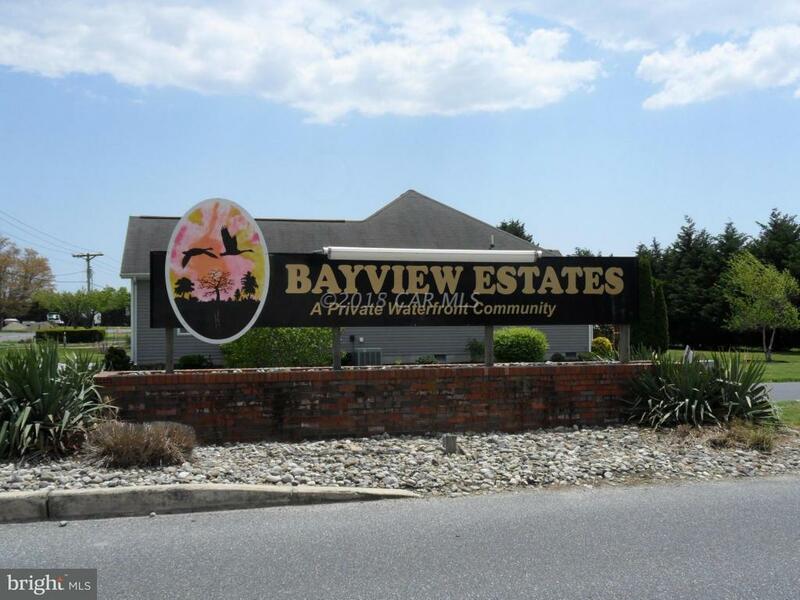 1/2 MILE to BAYSIDE GOLFING COMMUNIT and FREEMAN STAGE. 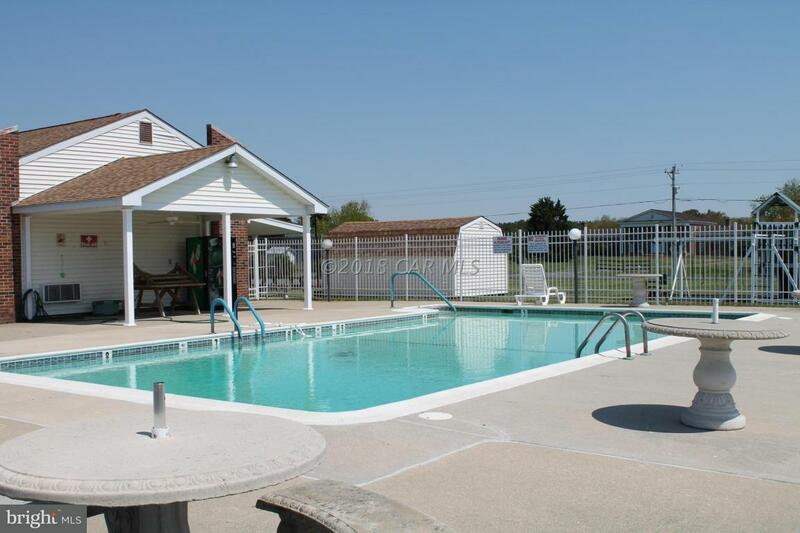 COMMUNITY AMENITIES POOL,BOAT RAMP, TENNIS,PLAYGROUND, CLUBHOUSE.$250 ANNUAL FEE FOR HOA.